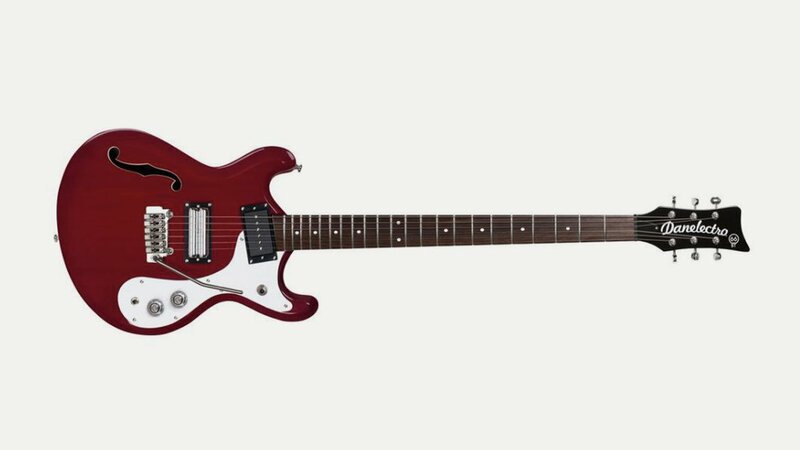 The new 66 Baritone is one of the coolest guitars we have seen with its reversed double cutaway. It has a single coil in neck paired with Lipstick humbucker at the bridge, with coil tap. Throw in a Wilkinson tremolo and what more do you need! Comes in red, blue or sunburst.